City style coffee. 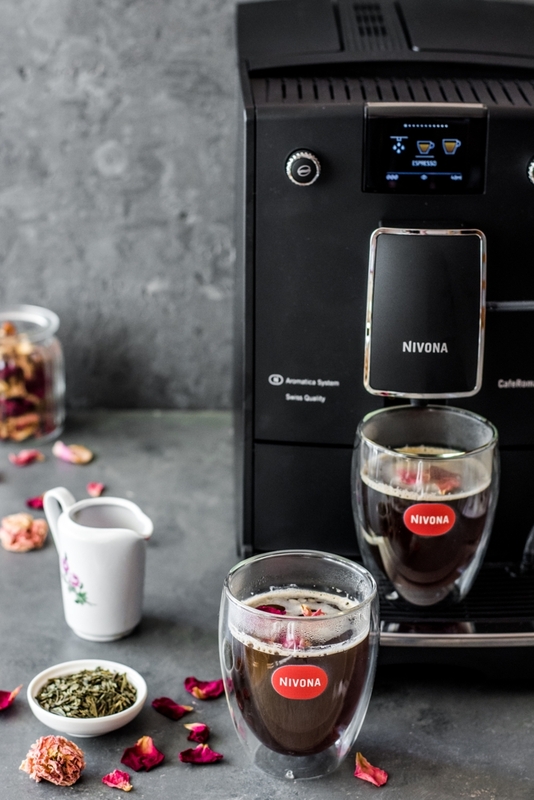 Learn about the new Nivona CafeRomatica series 7 coffee makers. - Fore. Living Solutions. City style coffee. 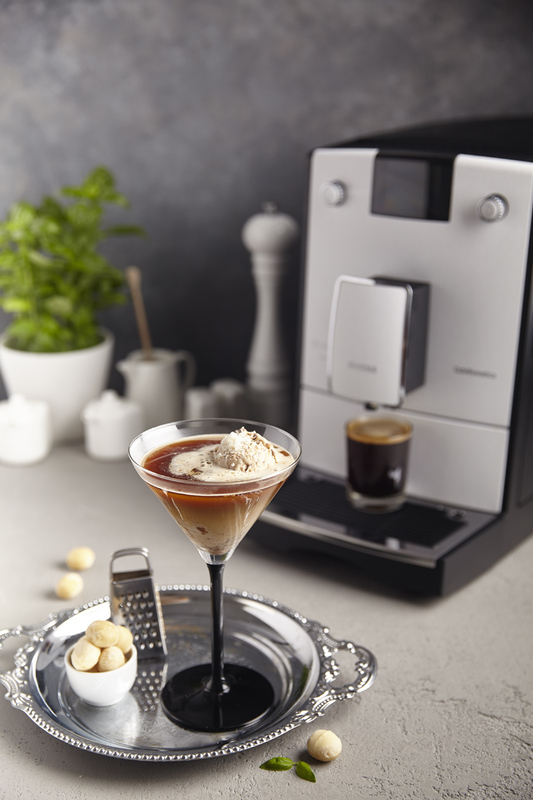 Learn about the new Nivona CafeRomatica series 7 coffee makers. 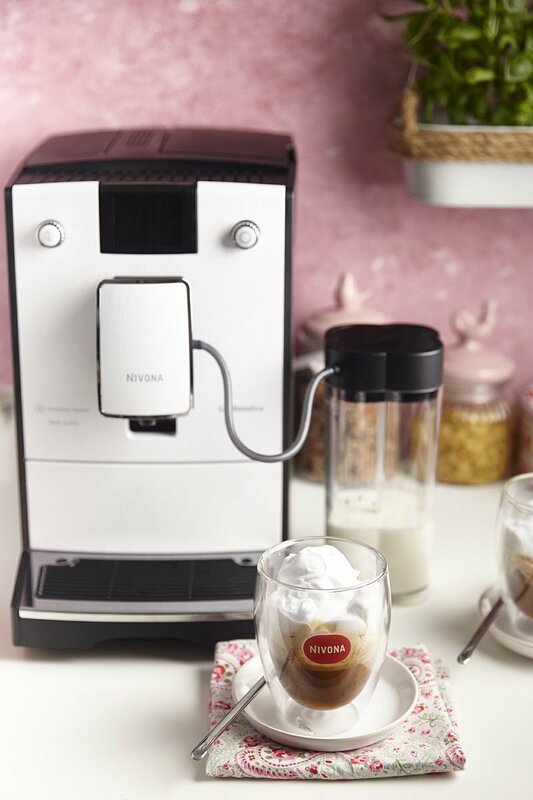 The Nivona brand presents its new series 7 CafeRomatica coffee makers. This is a new version of the classic products that customers are already familiar with. 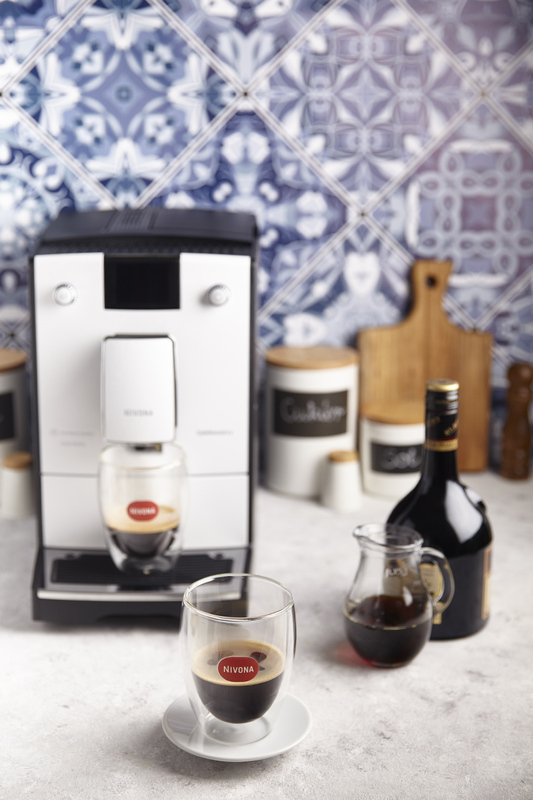 Four models of the popular series 7 were redesigned and provided with new technologies that enable true relaxation during the coffee rituals. See the distinguishing features of coffee makers designed by and for true coffee lovers. As it turns out, coffee makers can be a true decoration of the kitchen. In the highest models of the new series 7, the brand concentrated on a modern 3D appearance. Nivona CafeRomatica 779 has a minimalist, white design – White Line. It will certainly fit in lofts and spaces of classic design. Nivona CafeRomatica 789 has the Anthracite Cube pattern. The dark color makes it very elegant and original at the same time. Nivona CafeRomatica 769 is the last representative of the 3D design. It is decorated with new shades of grey. The Nivona CafeRomatica 759 has a timeless, classic dark mat housing. The new Nivona CafeRomatica series 7 coffee makers work extremely quietly, thanks to the use of a modern conical grinder made of hardened steel and appropriate noise insulation. As a result, making your favorite coffee will be a pleasant daily ritual, regardless of the time of the day. The pleasant sound of grinding of coffee beans will stimulate your senses even before you take the first sip. 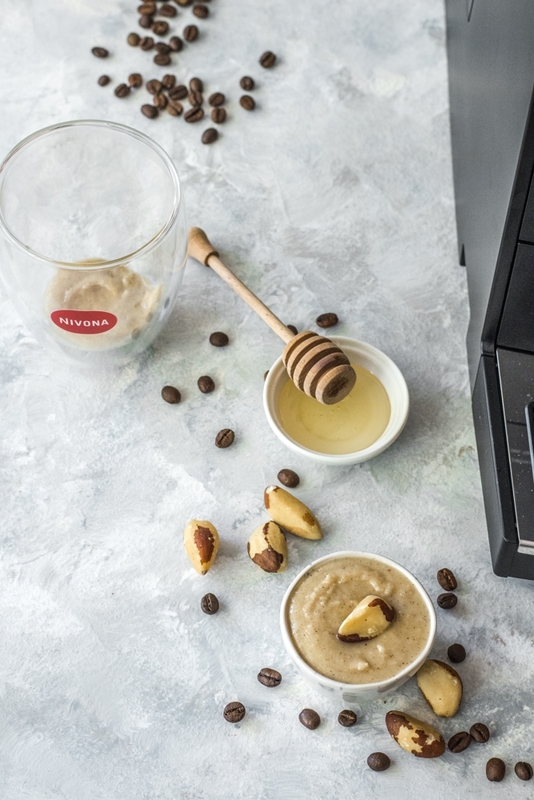 The coffee makers have the MY COFFEE function that makes it possible to set the preferred version of coffee and enjoy its taste by pressing a single button. Moreover, the new series 7 coffee makers make it possible to select the strength and the temperature of coffee. Depending on your mood, you can choose an energetic and hot composition, or a delicate version that perfectly fits a dessert. 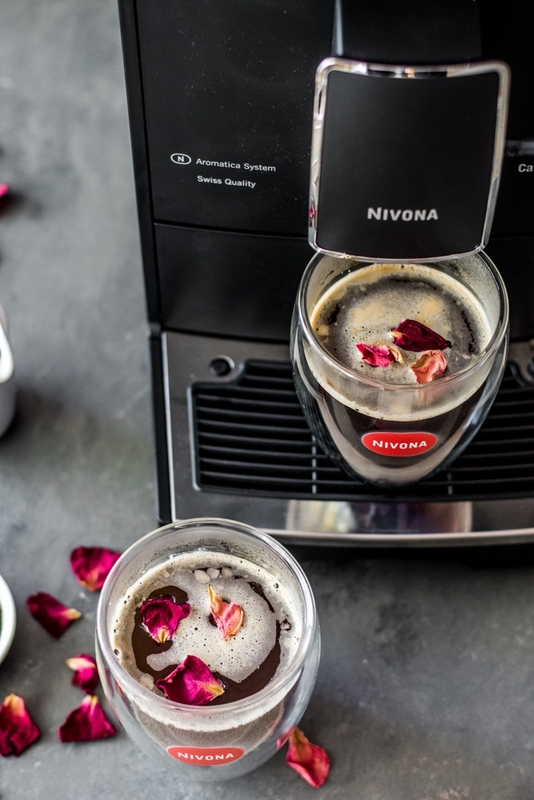 Out of its love for coffee, the Nivona brand has created the unique Aroma Balance System that makes it possible to extract the aroma from each coffee bean. The function imitates the skills of a barista: it changes the pressure, the throughput, and the time of circulation of hot water in freshly ground coffee. Depending on the speed of water flow, the function makes it possible to extract different tastes, with three profiles: dynamic, constant, and intense. This is how the Aroma Balance System available in Nivona CafeRomatica series 7 coffee makers works.